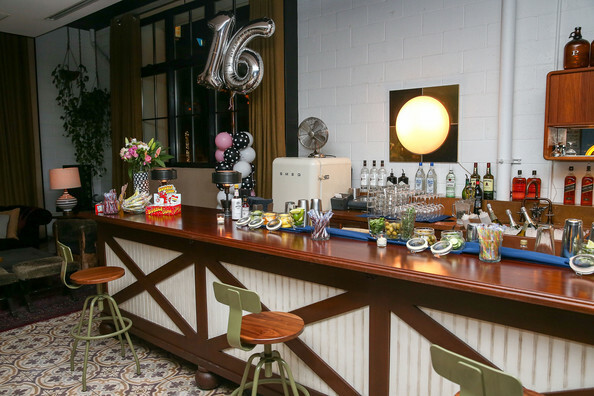 You are here: Home / Celebrity Photos / G Hannelius Celebrates Sixteenth Birthday With Sweet Sixteen Birthday Bash! – See The Pics! 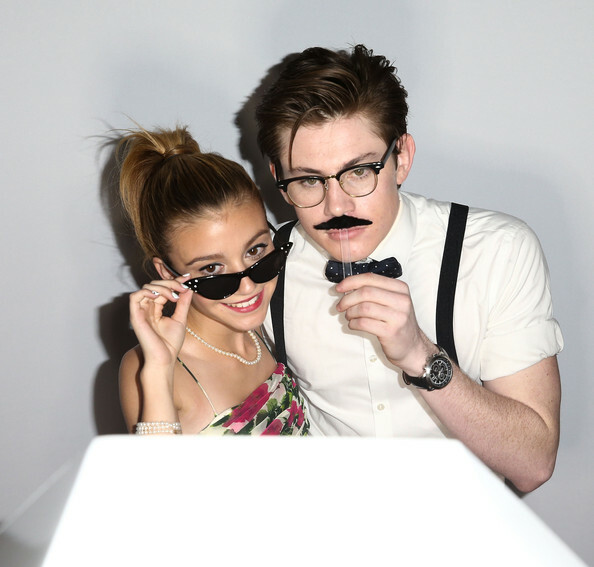 G Hannelius Celebrates Sixteenth Birthday With Sweet Sixteen Birthday Bash! – See The Pics! 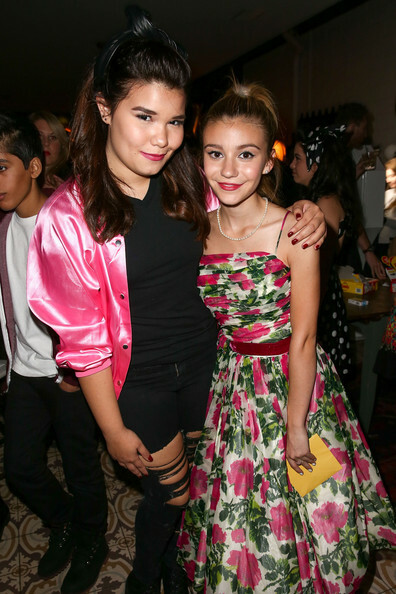 Disney Channel star from Disney’s Dog With A Blog, G Hannelius, had some fun this weekend as she celebrated her sixteenth birthday with a Sweet Sixteen Birthday Bash! 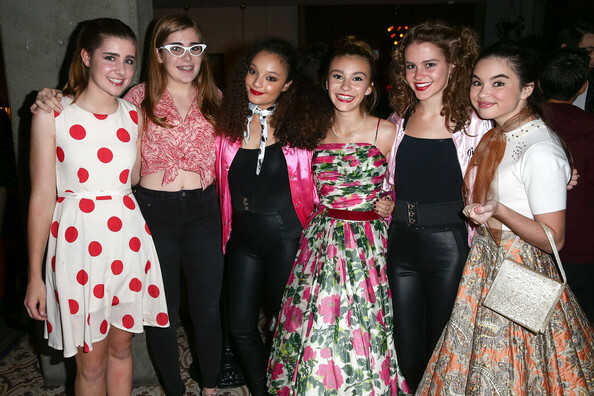 Her party was inspired by the 1950s which was held at Palihouse in West Hollywood, California yesterday (December 12). 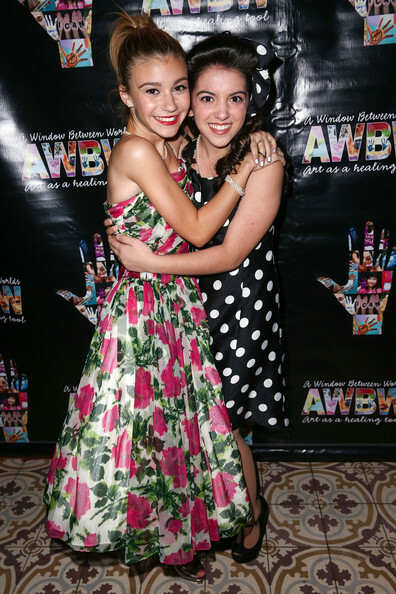 Be sure to check out more pics of G from her birthday bash in the gallery below! 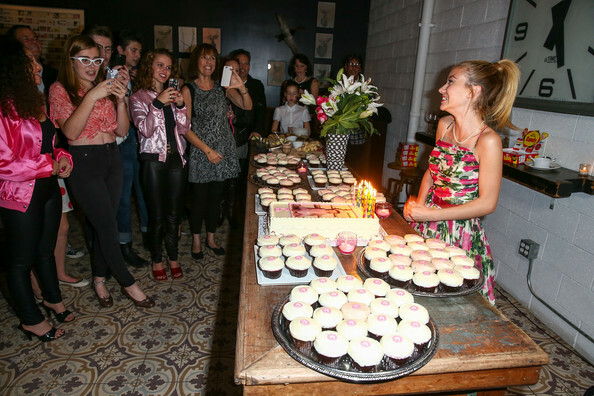 « VIDEO: See All Access Footage With Katherine McNamara At Her Nintendo-Themed Birthday!